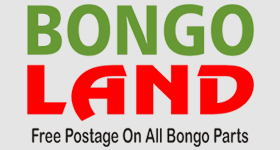 After leaving the Bongo Bash this June I am intending to make my way up to Scotland and explore as much as possible of that beautiful Country. I wondered if any of our Scottish members and others that have also visited can suggest any 'not to be missed' places and sights. We’re not from Caledonia but we’ve been nicknamed the McMuzzes – have a look through some of these and ask away for any guidance on how to get to some of the more obscure places In my opinion, the two tours of the Hebrides were the best we’ve ever done. Thanks Muz for the quick reply. Will enjoy looking at your suggestions. This has two meanings Bill. One is, indeed, my favourite after dinner pudding come fruit based refreshment, the other is a wonderful place to visit north of Hadrian's Wall. 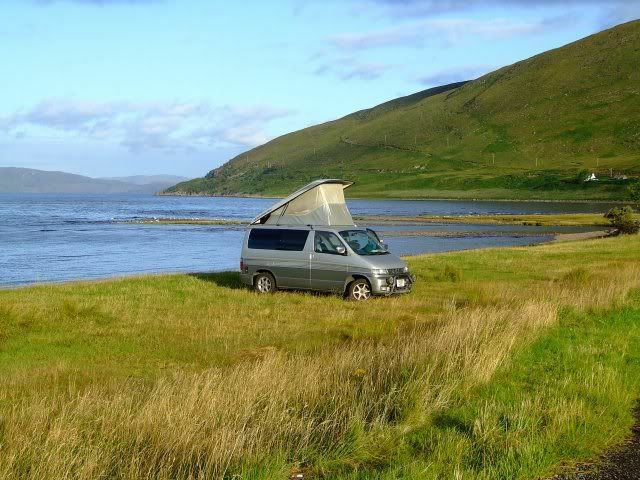 It depends a lot on how long you’re going for, how far into Scotland you plan to go, what kind of things you like to see & do and whether you’re planning to use campsites or wild-camp. If you’re only going up as far as Glasgow & Edinburgh there’s lots on the west coast up through Ayrshire and then you can head east to Paisley Abbey, the Falkirk Wheel and The Kelpies, and the Forth bridges aren’t to be missed, you can then come back down the east coast and stop off at Lindisfarne if you haven’t already been there – but check the tide times! Instead of the A1, the A68 over the border at Carter Bar is a spectacular drive. Agreed on Applecross. 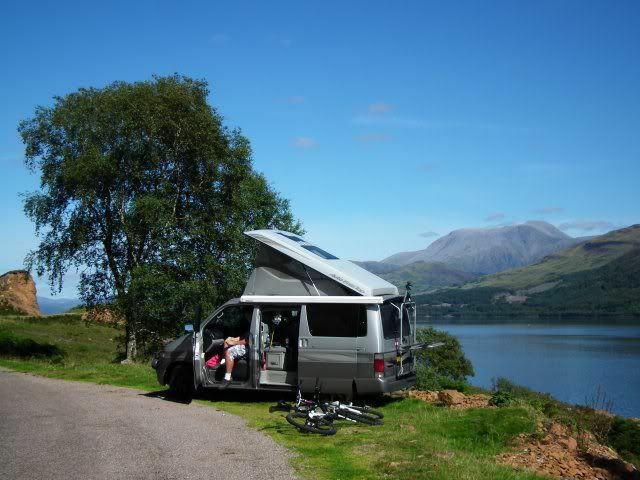 We did that Outer Hebrides tour in 2009, Applecross and Knoydart had been on my ‘to do’ list for about 20 years and finally getting there, in perfect weather, was unforgettable. So much so that of the five most memorable places we went on that 2009 tour, Applecross (& the Applecross Inn), Knoydart (& the Old Forge Inn), Staffa (& Fingal’s Cave), Ulva (& the Boathouse) and Iona, I vowed never to return to the first four again because the experience cannot possibly be surpassed and would only leave a tarnished memory in less favourable conditions. I wanted to savour the images & memories we already have. We did go back to Iona though on the Inner Hebrides tour four years later. In 2009 the weather was a bit Scottish but on our return we saw Iona Abbey without scaffolding, the old Nunnery without rain, and photographed the medieval church within the Abbey with a decent camera. If you do get up to the Applecross area, venture over the Ratagan Pass to Glenelg from Shiel Bridge, you can get a really historic ferry to Skye from there and then come back to the mainland on the bridge, to Eilean Donan castle (the one on all the biscuit tins). 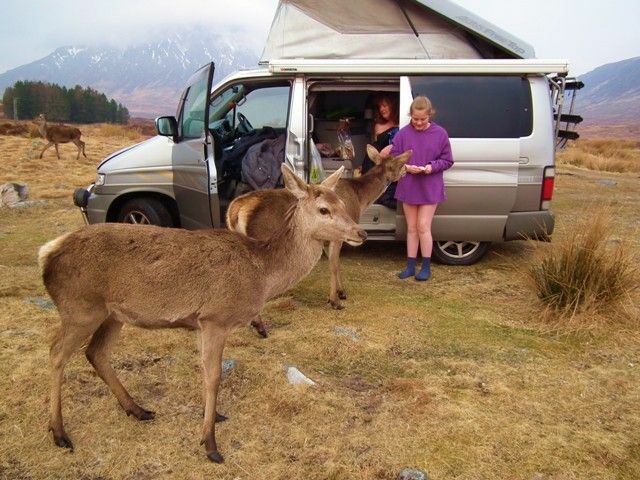 Also don’t miss Glen Coe, there’s some great wild camping by the King’s House hotel and if you drive up the west side of Loch Linnhe from the Corran Ferry you get super views of Ben Nevis across the water. Thanks Muz and Bob for your suggestions. My plans for the trip are to stay as long as I need to see as much as I can. Once I'm there I figure I need to do ias much as possible. Skye is definitely high on the list and I already have Lindisfarne pencilled in for on the way back down. At present my plans are, after Bongo Bash to stop off at Dark Skies, Northumberland, I realise later in the year would produce better dark nights, but I'm there then, then to progress onward up the West coast to Scotland, tour round,up to the Highlands, then come back down the East side. 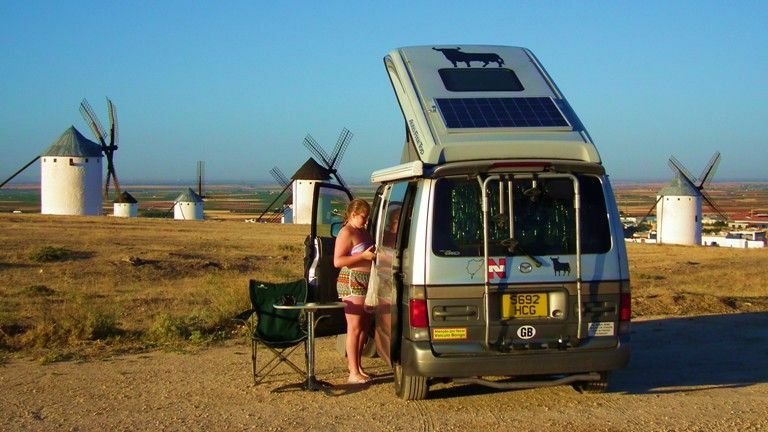 Wild camping or sites are both good. Is it o.k. 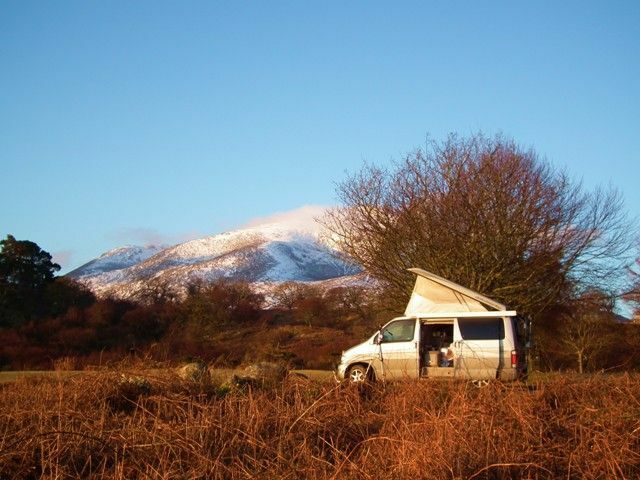 in Scotland to Wild camp anywhere? That's why as many suggestions that I can collect are what I'm after, then plan my route. The photos you forwarded in your first post, Muz, look fantastic. 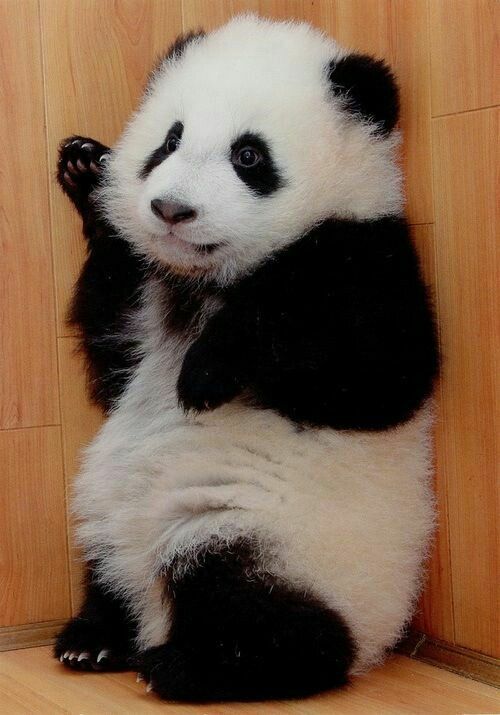 Will look at your next post in more detail, but it's exactly what I need. Thanks, any further suggestions gratefully received. Loch Lomond is great to see (just check the roads before you go that they're not doing roadworks as it can cause big delays! ), Oban is lovely as well. Glencoe is a fantastic road with mega scenery, and you can go to Skye via the ferry at Mallaig which takes you on to Armadale. You can also go via the bridge at Kyle or the ferry like Muz says at Glenelg (if you do go that way don't forget to see the Brochs!) Lot's and lots to see on Skye (old man of Storr, Kilted Rock, the Cuillans, Fairy pools/Fairy glens - gets busy, get there early!) and if you're going via Applecross (Bealach na Ba) make sure you go to the Applecross inn, or even the Applecross walled garden, and then you can do the NC 500 after if you want instead of driving back the way you came! Ullapool is lovely and the road there is so scenic! Before you head over to Applecross try and get in Eilean Donan Castle, and maybe even Plockton which is pretty! If you can squeeze in Aviemore that can be lovely too, some nice (although expensive!) 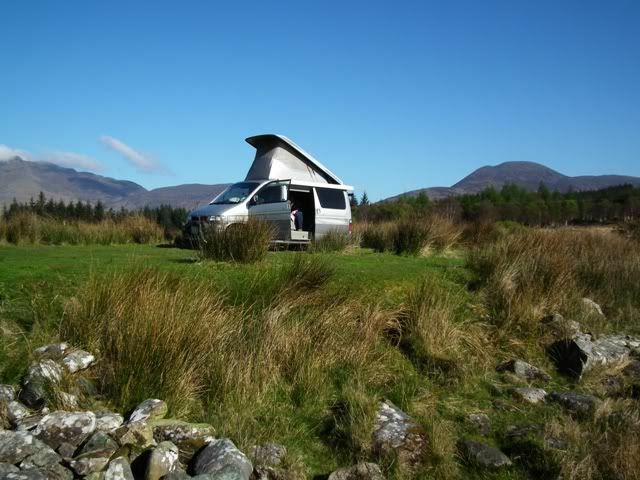 campsites but it really is nice and lots of walks and loch activities and the Cairngorms on your doorstep. And you have to try and get in Loch Ness to see if you can see the famous Nessie! I used to live near Skye and live on the east coast now and do think the west coast is much more picturesque than the east, but there's still plenty to see on the East coast as well. Braemar/Ballater/Banchory is all part of Royal Deeside where the Queen holidays once in a while at Balmoral and there's lots of nice wee villages to see there. Stonehaven is a lovely wee seaside town as well, and Fife has some lovely wee harbour villages. Crail is a great one where there's a lobster shack on the harbour and you can go in and pick the one you want for your supper. And there's also St Andrews (they have a cathedral ruins in town which is good if you don't like golf! Haha! ), Anstruther is another great wee place and Elie has a lovely beach. And on your way to Edinburgh, if you can fit it in try to get to Culross which is such a pretty place. From there you could probably fit in the Kelpies and the Falkirk wheel, or go to Stirling which has a castle and the Wallace monument. And like Muz says the Hebrides are pretty spectacular - haven't made it up in the van yet, but saw bits of them when I was younger and they really are mind blowingly beautiful! And I've hardly covered anything there - it really all depends how much time you can be away for and how long you can spend in each place, but you'll have an epic time wherever you end up! 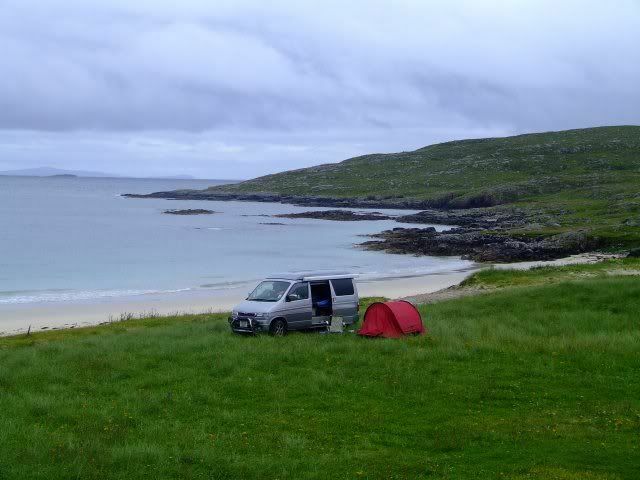 You pretty much can camp anywhere unless it says "No overnight stays" or "Passing Place"
On wild-camping, they're getting a little more fussy and islands like Barra have now pretty much stopped it. 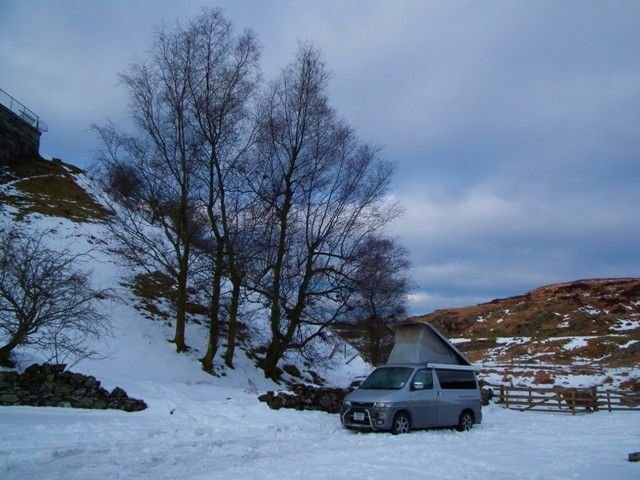 But generally the further north you go the easier it will be to find somewhere to pitch up for the night. And, being boringly practical, read up on the midge issue and take plenty of Smidge (or one of the other effective midge protection sprays). 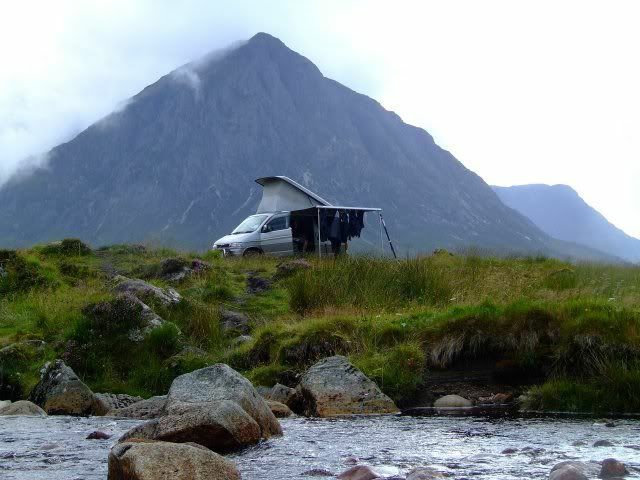 On our Scottish tour a few years ago we wild camped 2 nights and took a campsite the third. Certainly agree about waking to fantastic views and saving a little £££. Also bear in mind petrol stations are a bit few and far between as you get well up north so fill up when you can. I top up on 1/2 tank when up north. Most are small independants and won't be doing the long hours supermarkets do, few (if any) open on a Sunday and not many on a Saturday, especially after lunch. It will also be a little more expensive than down south but don't put off filling up hoping to find cheaper.